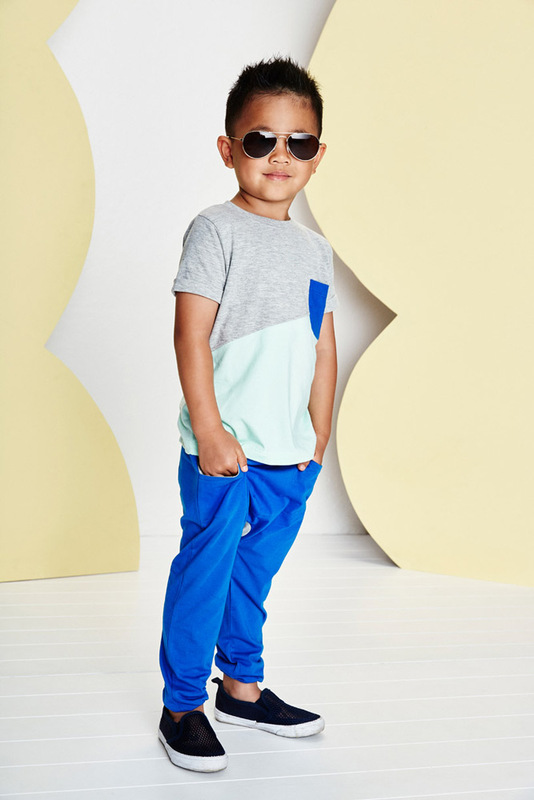 In Australia it’s summer. 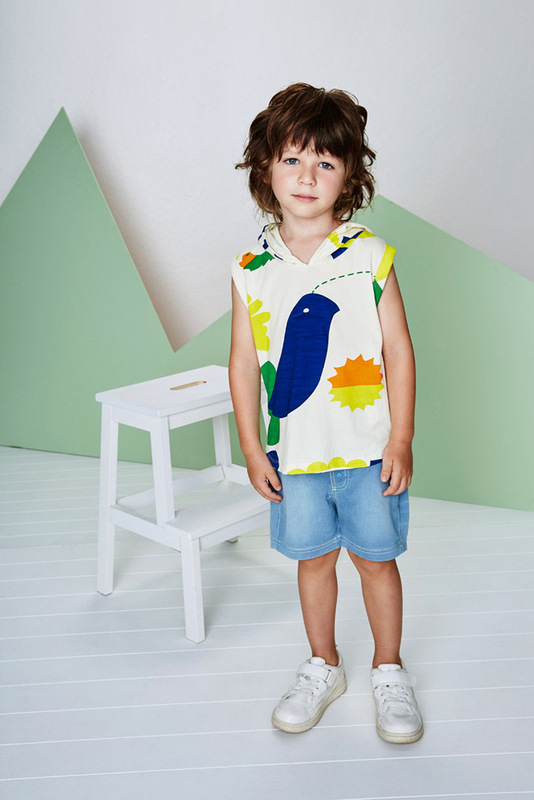 Combining the beauty of nature with an artistic sensibility, baby and kids clothing brand – baobab – baobab.com.au celebrate their 11th year this spring/summer 2016-17 with the In The Garden collection for boys and girls from birth to 10 years. 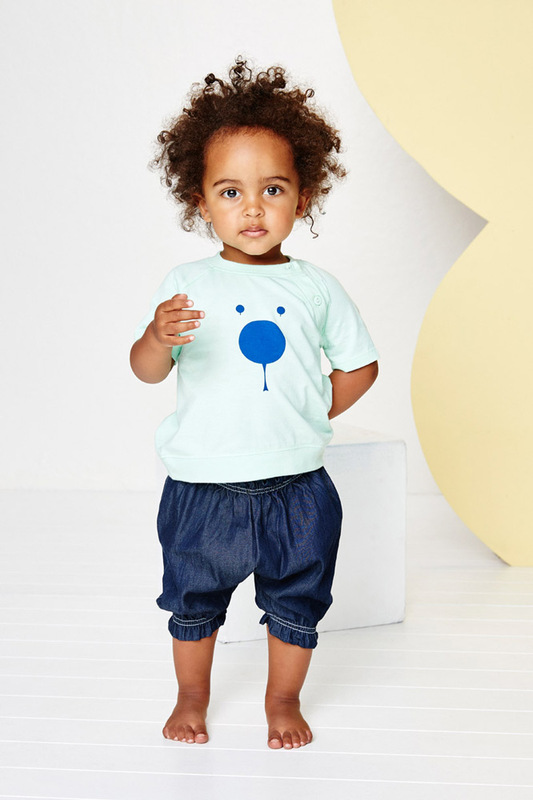 Established in 2005 Australian baby and kids clothing brand ‘baobab’ – baobab.com.au, celebrate their 10th year this spring/summer 2015-16 with joyous original designs using primarily GOTS certified organic cotton KNIT fabrics. 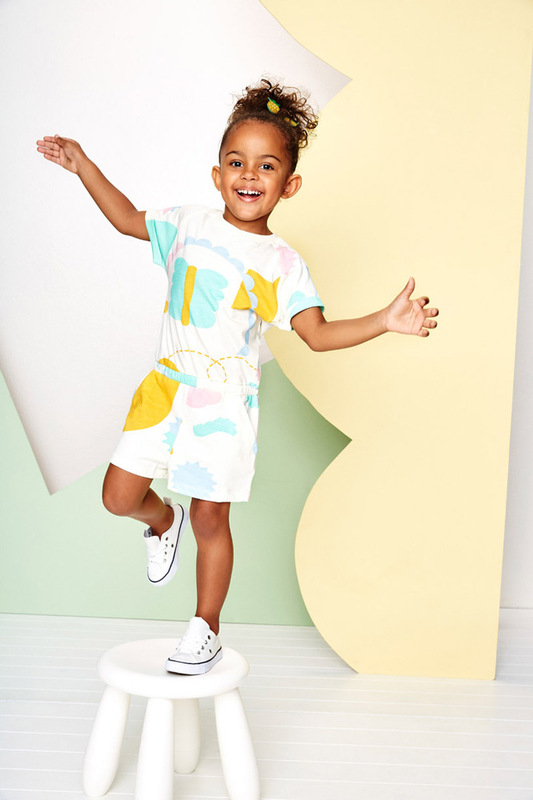 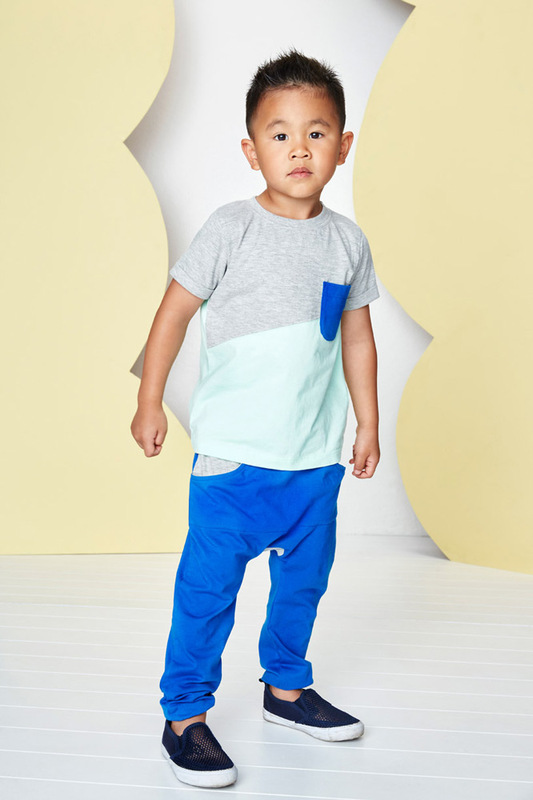 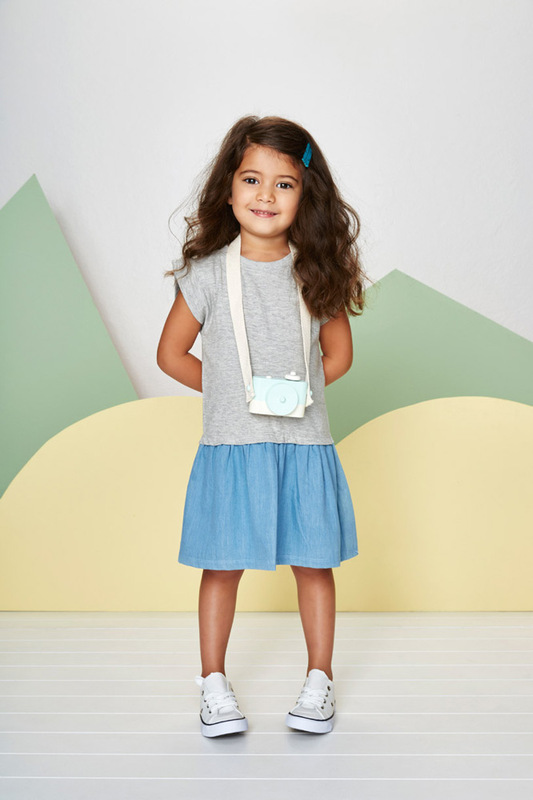 This fair- trade clothing range is for boys and girls from birth through to 10 years of age with a range of rompers, tees, pants, shorts, skirts, jumpsuits and dresses presented in fun, modern colours and shapes with a focus on quality fabrics and great attention to detail. 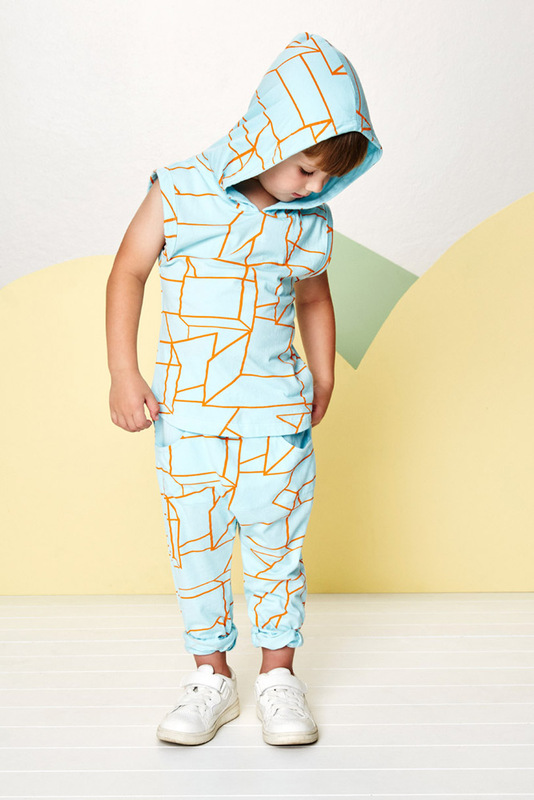 Originally created by Belinda Blooman, a creative director/producer and mum to one, as a reaction to the ‘mini-me’ toddler gear dominating the market, baobab rapidly evolved into a unique fashion brand with it’s own contemporary identity. 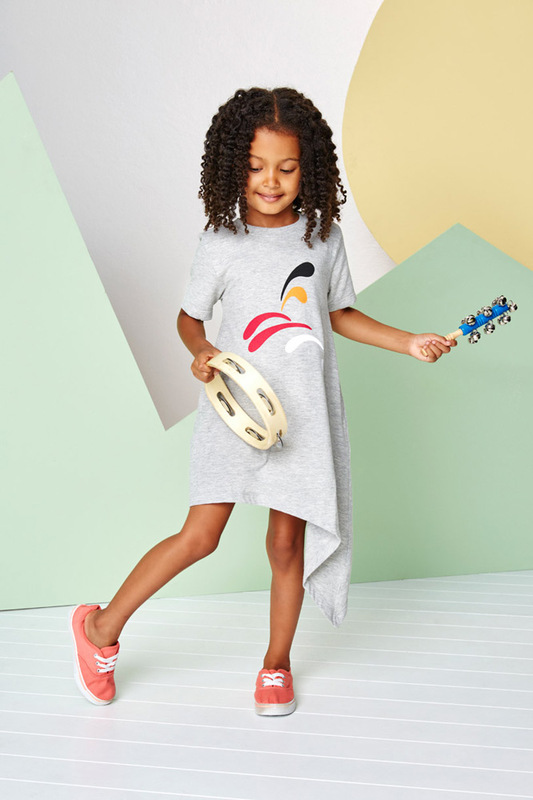 Designed to be worn at playgrounds and parties alike, baobab pieces convey an artistic warmth that honours the energy of every child with comfort and freedom of movement. 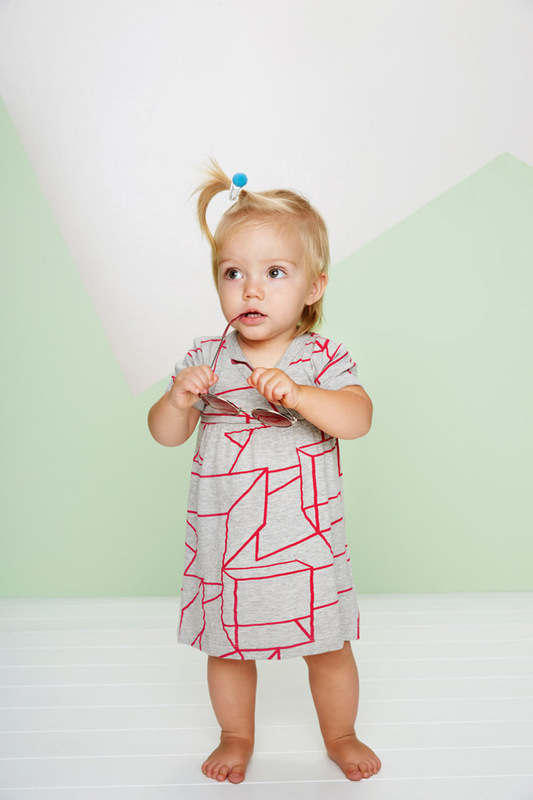 Baobab clothing is also an affordable joy for parents: all Baobab pieces are priced at under US $60. 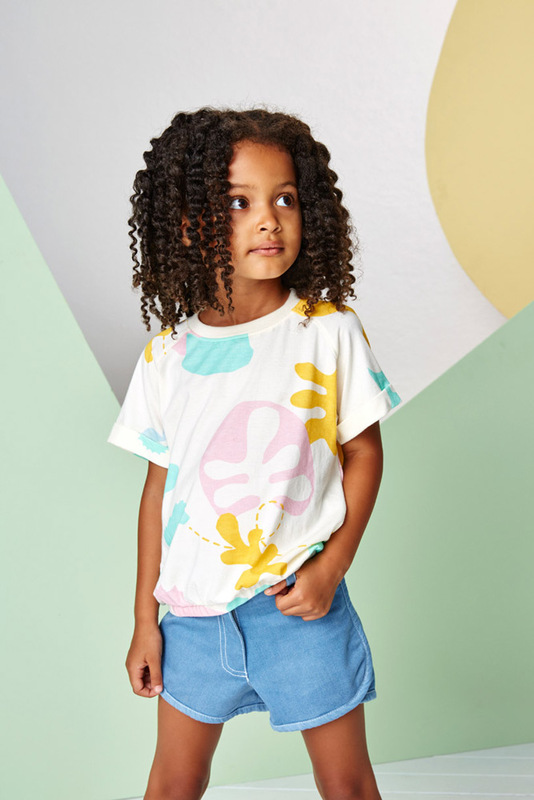 Currently Baobab is retailed in Europe, Asia, the US and across Australia through agents, distributers and the sophisticated baobab website which grants wholesale access to both local and international retailers making it easy to access the brand.